We can't wait for everyone to see the amazing renovations at the NY State Fairgrounds! More vendors, more food, more grass, more camping, more show car parking....and more fun!! Syracuse Nationals. 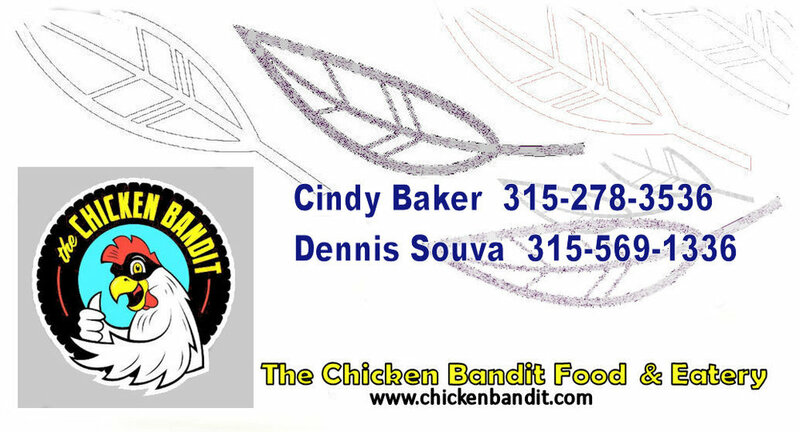 And the Chicken Bandit Food Truck & Eatery will be there serving up some the best street food around!